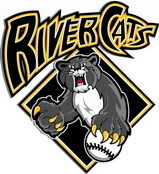 The Columbia River Cats enter the 2015 season with there 5th place finish in the NWIBL City Championship Series (18 teams) in the Northwest Independent Baseball League. 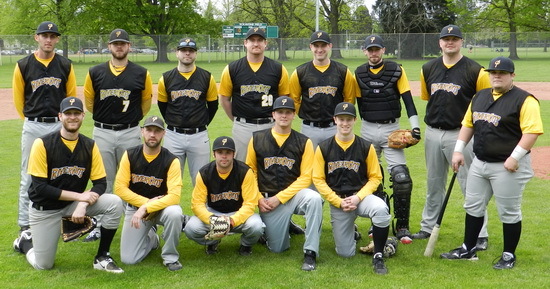 The team consists of experienced baseball players from around the country and here in Oregon Players have College and High School Varsity. Looking to prove that they can move up in the Division Standings in 2014 the Cats will play their first practice preseason game on Sunday April 1 PM at Walker Stadium.